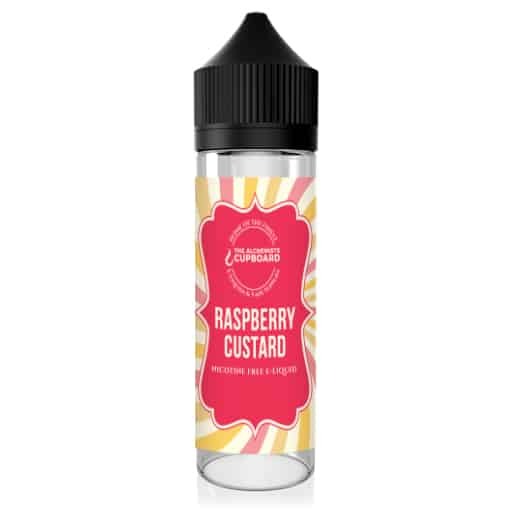 Smooth Vanilla Custard with a plentiful helping of Raspberries, makes this one yummy flavour. 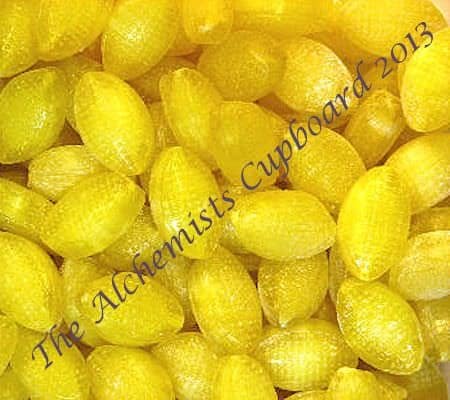 A re-work of our original ‘Alchemists Custard’ a magical blend of smooth Vanilla Custard. In the design of Raspberry Custard, we removed equal parts of the custard elements within the mix, to make room for some Raspberry delightfulness. Ripe sweet Raspberry adds a magical sweet finish to an already perfect E-Liquid. A full bodied flavour that delivers on every note, If you like the original… YOU WILL ADORE THIS. 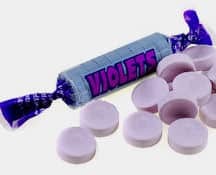 A very pleasant change to The Alchemists Custard (my ADV) A moderate inclusion of sweet raspberry accompanies the custard flavour we all know & love very very well indeed. 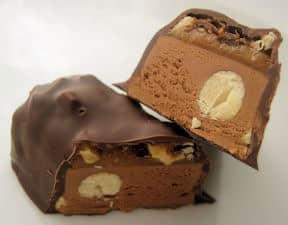 I found this most enjoyable in the evenings as a light change from plain custard in the day time.